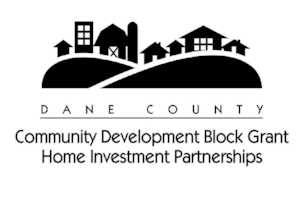 The Dane County Rehabilitation Program (DCRP), is a 0% interest, deferred-payment loan program available through Project Home. A mortgage will be signed and filed to secure the re-payment of the loan when your home is sold or is no longer your main residence. Major Home Repairs may include roofing, siding, HVAC, plumbing, electrical, safety concerns, and accessibility modifications. The home must be brought up to code at the completion of the repairs. 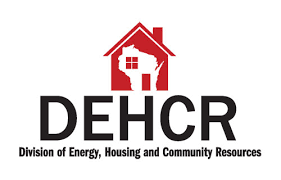 If you received work through our Minor Home Repair program, there is a three year wait for DCRP services. Condos, mobile homes and rental properties are not eligible. There are no upfront payments. This loan is repaid upon the sale of your home. The Green County Major Home Rehabilitation Program is a 0% interest, 5-year forgivable loan program available through Project Home. 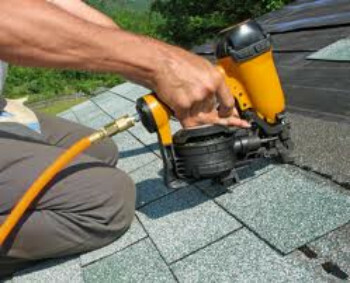 Typical Major Home Repair projects include roofing, siding, HVAC, plumbing, electrical, safety concerns, and accessibility modifications. The home must be brought up to code at the completion of the repairs. Condos, rental properties and mobile homes are not eligible. There is no upfront cost to homeowners. This loan is financed through Project Home. 20% of the loan amount is forgiven each year (over a 5 year period). If the property remains your residence for 5-years, there is no charge for the repair work.